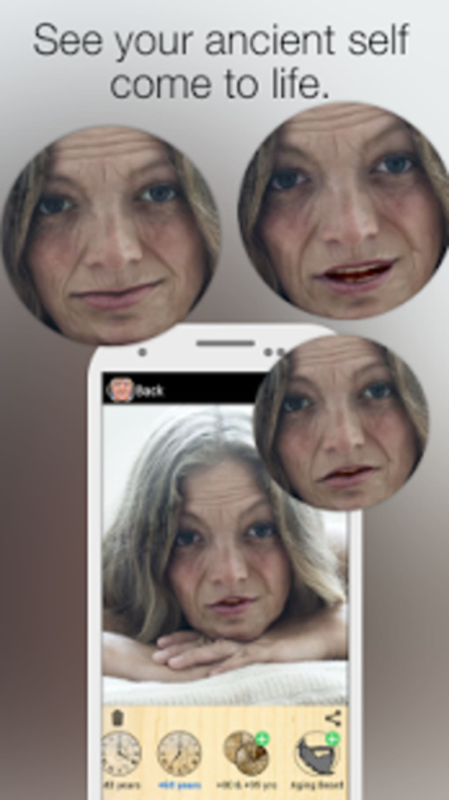 Let this app show you how you'll look when you're old! 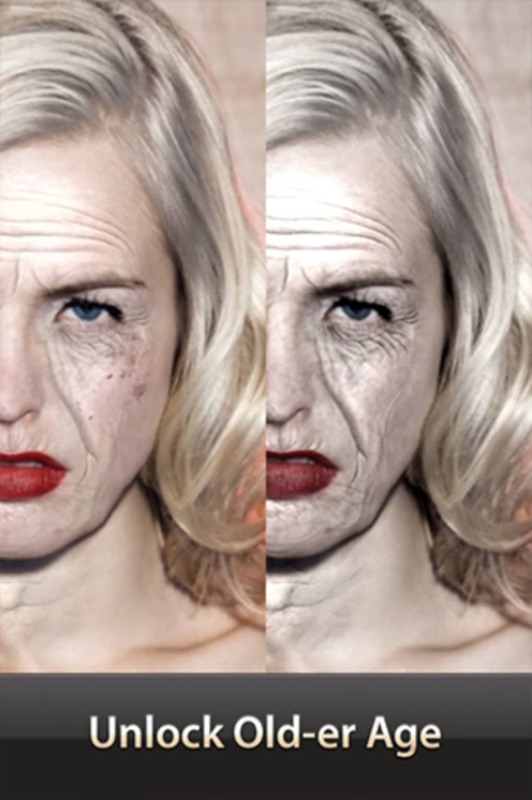 Would you like to see what you'll look like when you're older? 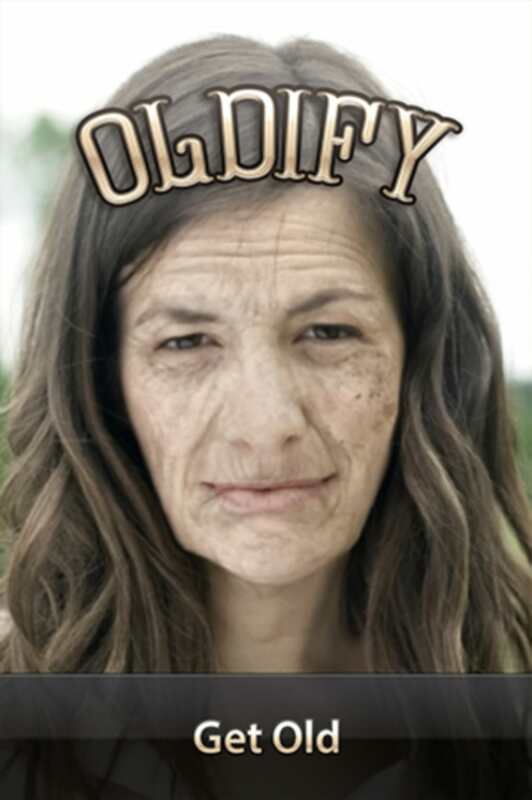 Oldify applies the effects of time to your face or the faces of your friends: you'll be the same age, but your face will be full of wrinkles, age spots and other signs of aging. Share your new old face! Oldify is great for playing jokes or impressing your friends. You can take a picture from within the app or upload images from the gallery before applying the magic filter. 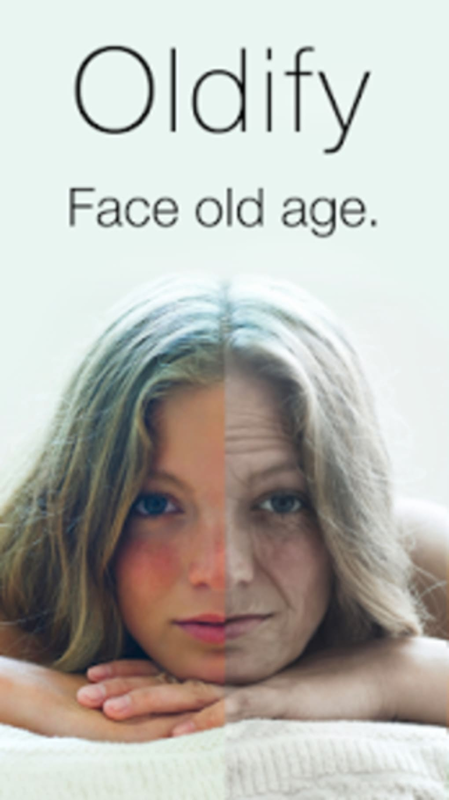 As if by instantaneous plastic surgery, you see your face transformed into your grandparent's. 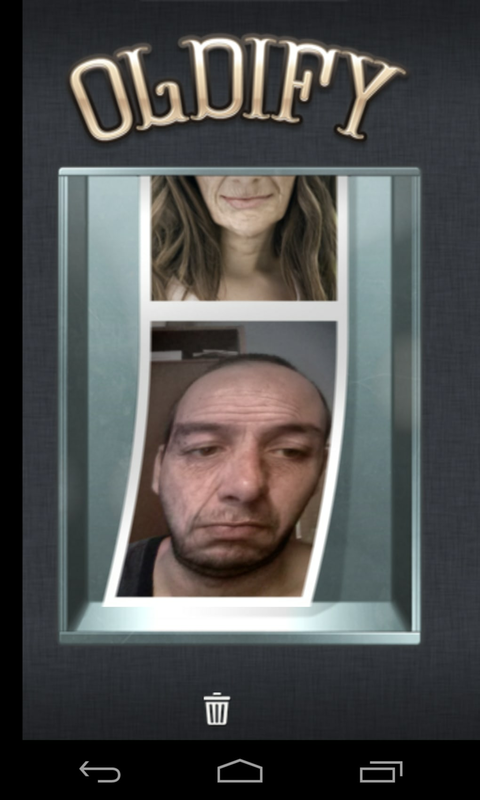 Oldify also adds some details to give more realism and a touch of humor: the faces move slightly, the eyes flash and, if you touch the screen, the image coughes and belches. After applying the effects, you can share the images via WhatsApp, email or social networks. How does it make you older? 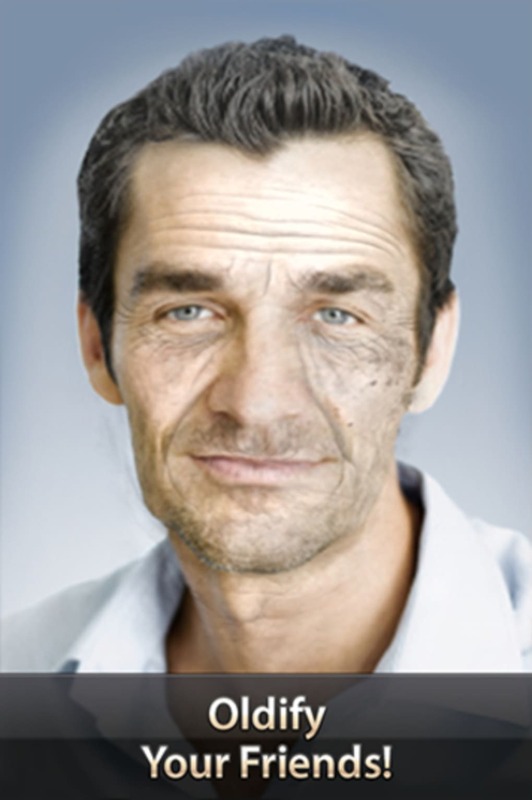 There are no secrets to using Oldify: choose the photo you want or make a new one from the application, adjust the position of the mouth and eyes and wait for the app to do its work. In general, when you use it more accurately, you get better results. There's also auto recognition for faces which aren't close-ups in photos. 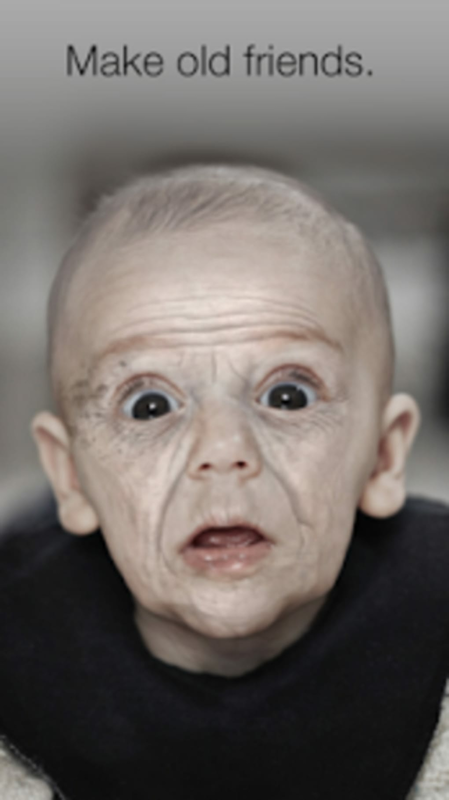 We tested Oldify and got quite different results. In general though, the effects are quite realistic and even a bit disturbing! 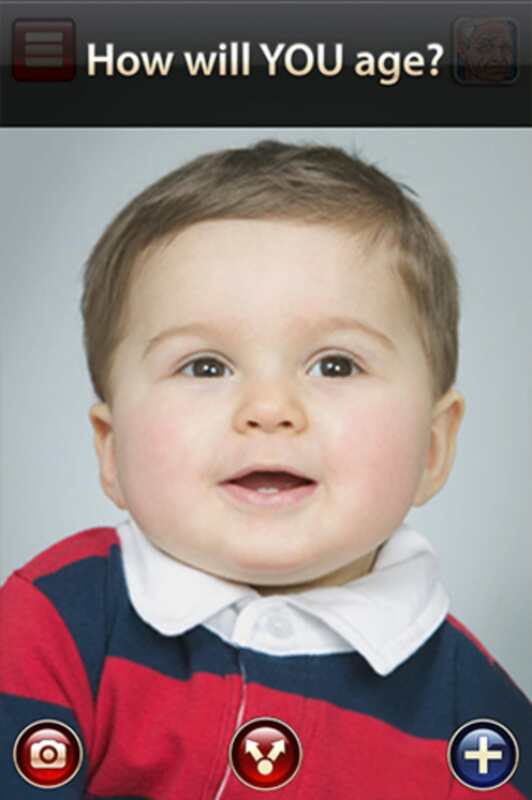 Although you can apply various modifications, it does lack more customization or manual editing options on the images. Zombies, old people. What next? 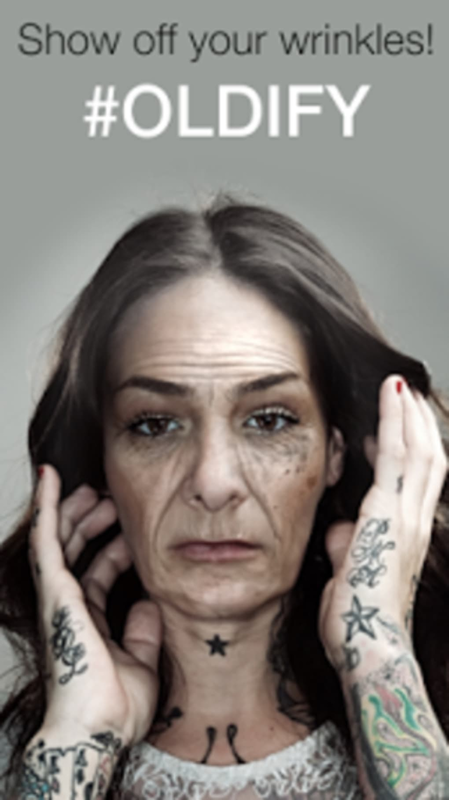 Oldify reminds us of applications such as Zombiebooth. The realistic effects within a few seconds make it a great pastime and a great way to surprise your friends. On the other hand, some might find the animated effects a little gross or offensive. 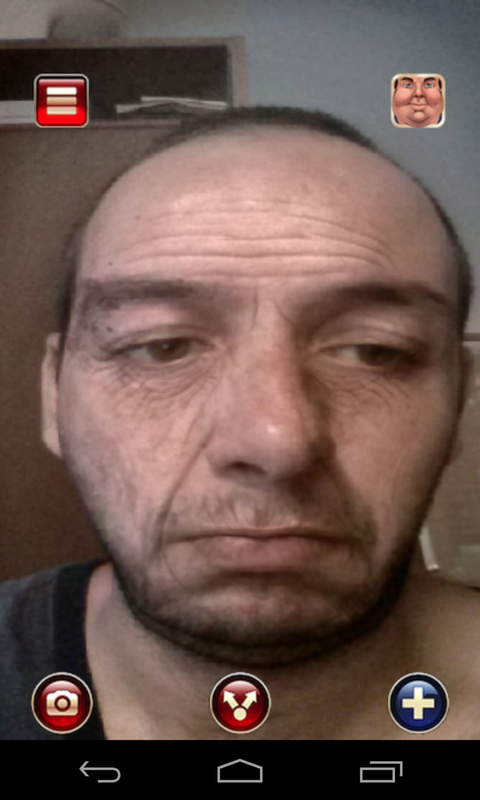 What do you think about Oldify? Do you recommend it? Why?